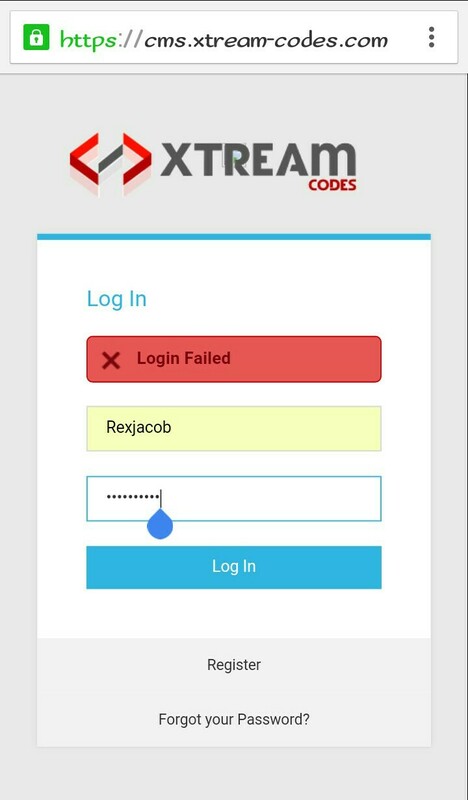 It Has come to our notice that Iptv server is not functioning well at this time the problem remains the same, mean while the fort in server has wipe out all active accounts making it very worst. 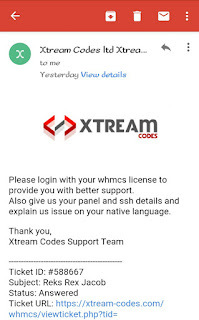 This error has never occur before, but we are sure everything will be fix up with due time we hereby apologize for the poor service at this time and plead for your patience. 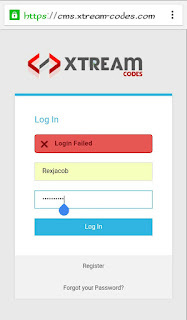 While Xtream-Codes Iptv fix the servers, errors occur is not only been streams but also Admin-Panels have problems too, most admin-panels now gives you login failed or invalid login Details, just like the below image your seen. 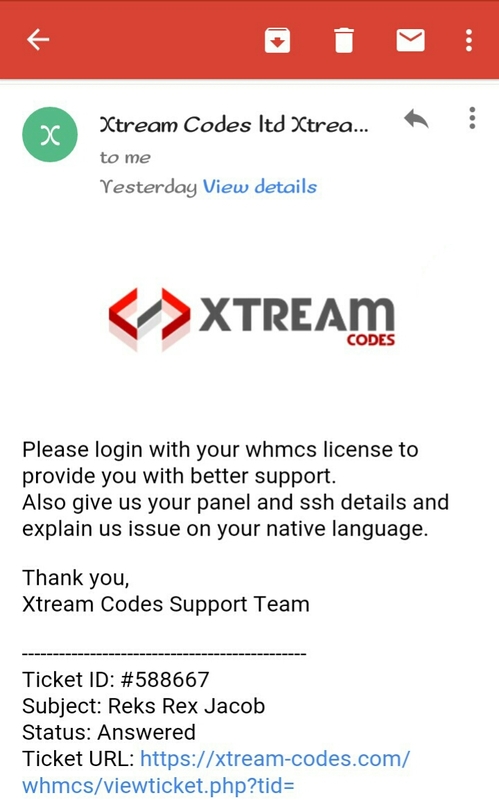 We have sent messages to Xtream Codes hoping for good work to be done as soon as possible, below is the image Email reply. Subscribers should not be worried every problems will be handled. For users who wish to watch today's game we have create out hours account for you to use for the games ahead, below we shall be given you the hours iptv account. 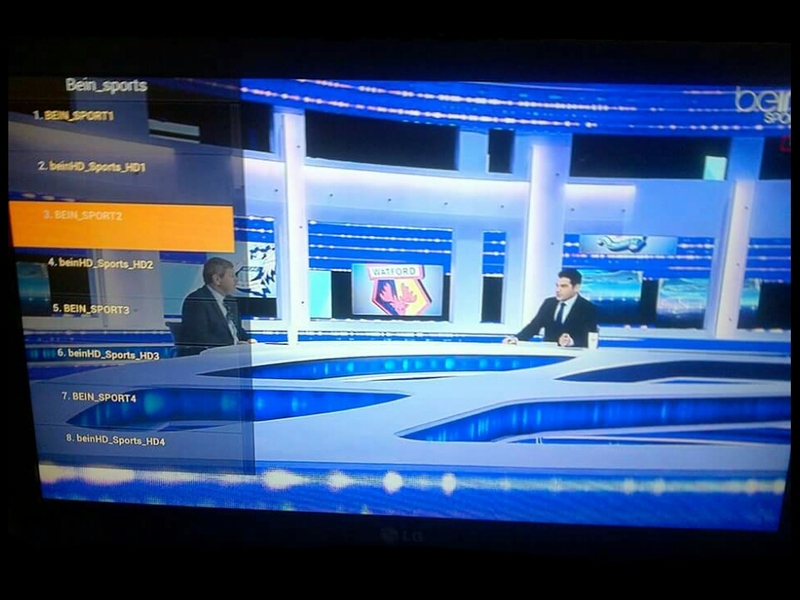 Copy the above account to any iptv player or Click Here To Download File for settings on how to use account Click Here For Settings Note: that this just an hours Account. 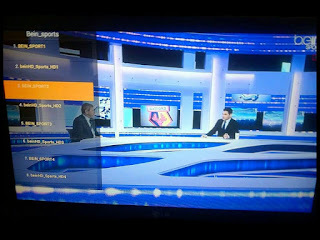 Also read more about iptv.